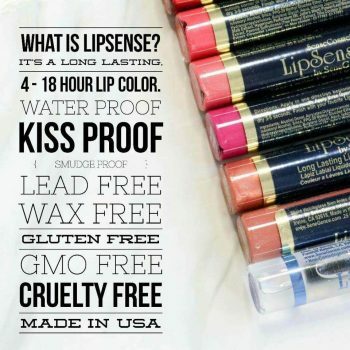 SeneGence might not be a name you recognize off the bat, but by now I am sure you’ve heard of LipSense. LipSense is the lipstick that has taken the world by storm and is honestly the only lipstick I wear anymore. This is the lipstick that you apply once, and it truly will last you all day. Aside from their amazing lipsticks, they sell a variety of other products including tinted moisturizers, cleansers, eye shadow, body wash, and more.